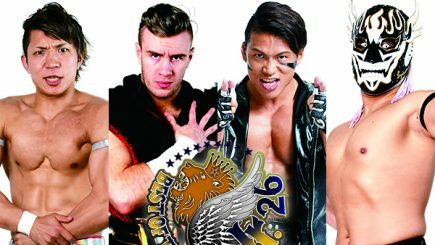 New Japan Pro Wrestling announced the lineup for the Best of the Super Juniors tournament during Tuesday’s Road to Dontaku event. 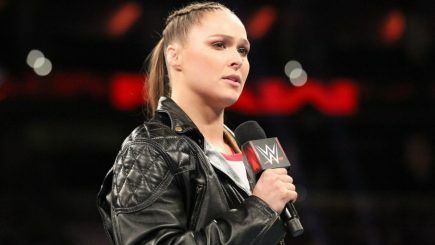 In her latest video blog, Ronda Rousey discussed the original plans she had with WWE and how they adjusted along the way. 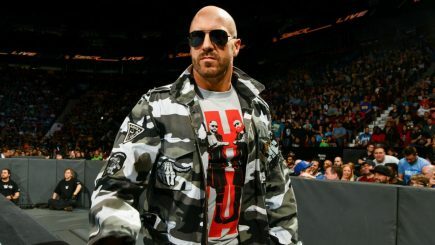 WWE moves several performers to different brands, Jazz vacates the NWA women’s title, former UFC fighter Rodrigo de Lima killed in Brazil, Riki Choshu’s retirement match announced for June & more. 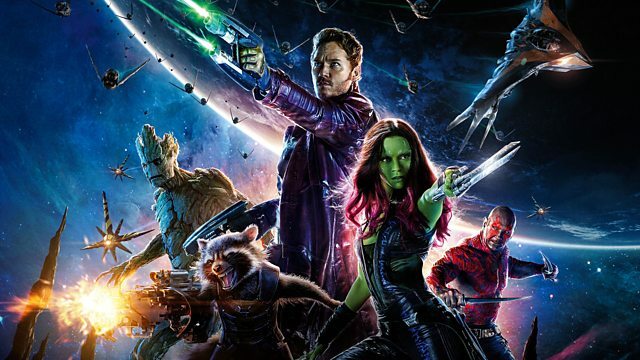 This week’s schedule at POST Wrestling features the return of our MCU reviews, a double dose of Nate Milton this weekend, Brandon Howard chats WWE financials & lots more. 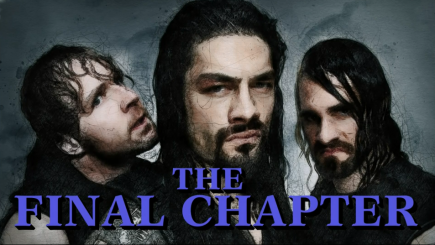 John Pollock runs through The Shield’s Final Chapter special from Sunday night on the WWE Network with The Shield facing Drew McIntyre, Bobby Lashley, and Baron Corbin. 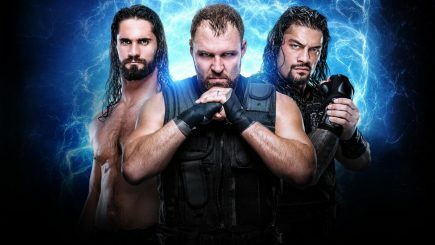 The Shield’s final match airing tonight on the WWE Network, Cody vs. Dustin Rhodes announced, a video suggests CM Punk may have appeared on an independent show, lots of MMA notes & more. 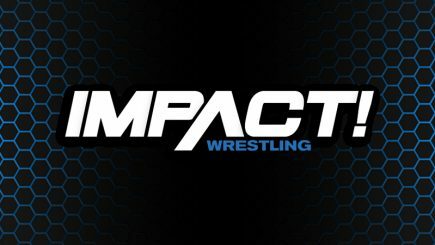 John Pollock reviews this week’s episode of Impact as they get closer to Rebellion with the announcement that Lance Storm will referee the main event, Eli Drake turns on Eddie Edwards and Tessa Blanchard destroys a restaurant. 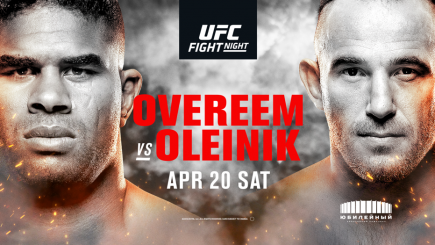 The UFC held their inaugural event in St. Petersburg, Russia on Saturday headlined by a heavyweight showdown between Alistair Overeem and Aleksei Oleinik at the Yubileyny Sports Palace. 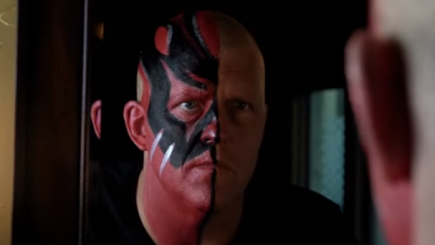 All Elite Wrestling released the latest Road to Double or Nothing to announce Cody’s opponent for the May 25th card at the MGM Grand Garden Arena. 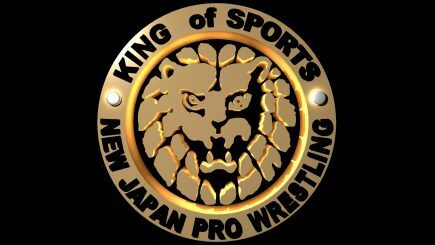 New Japan Pro Wrestling presented Sengoku Lord on Saturday from Aichi and the card streamed on New Japan World with two championship matches taking place. 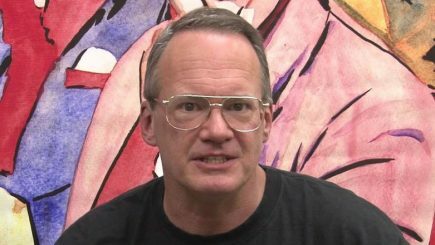 Jim Cornette goes into great detail on the Montreal Screwjob and his role, CM Punk discusses Eddie Guerrero, MLW adds a new title, UFC in Russia, Kota Ibushi vs. Zack Sabre Jr. & more. 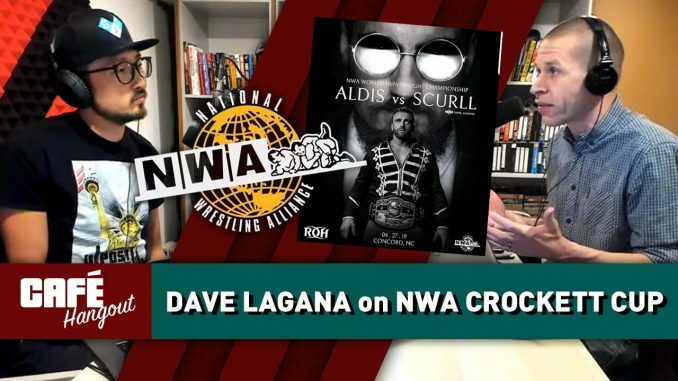 John Pollock and Wai Ting welcome NWA Vice President David Lagana to discuss the revival of The Crockett Cup tag team tournament, the selection process of participants such as Yuji Nagata, PCO and The Rock ’n’ Roll Express, the importance of basing storylines on reality in the Cody vs. Nick Aldis build-up to ALL IN, and how he and Billy Corgan want to make the most out of the average wrestling fan’s limited supply of time. 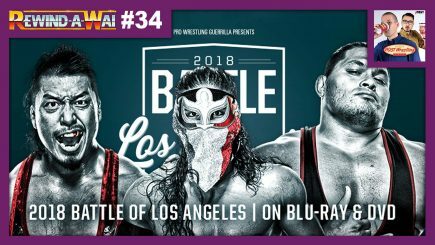 John Pollock and Wai Ting review the Final Stage of Pro Wrestling Guerilla’s Battle of Los Angeles 2018 tournament featuring Bandido, Jeff Cobb, Shingo Takagi, WALTER, Joey Janela, PCO, CIMA, Trevor Lee, Brody King and more. 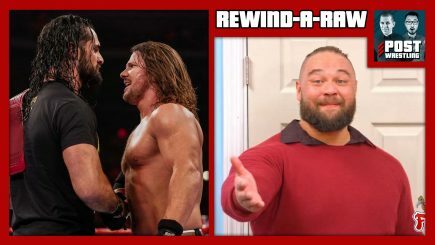 Braden Herrington and Davie Portman review this week’s edition of WWE NXT featuring an instant TV classic for the North American championship between Velveteen Dream & Buddy Murphy, a heated segment between The Undisputed Era & Johnny Gargano, Shayna Bazler vs. Kairi Sane for the NXT Women’s Championship with a heartbreaking ending… and more. John Pollock and Wai Ting review Joey Janela’s Spring Break III Part 1 & 2, Dark Side of the Ring on the Montreal Screwjob, Being the Elite & more. The WWE has officially announced that KUSHIDA, Stephon (Shane) Strickland, and Humberto Garza (Garza Jr.) have reported to the Performance Center in Florida. 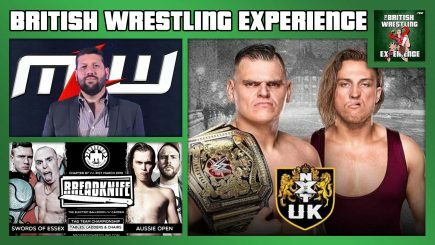 Martin & Benno are joined by Jamesie to talk Progress Chapter 87 Breadknife, RevPro’s Live At The Cockpit 40, and notable Euro highlights from WrestleMania Weekend. They are then joined by Court Bauer, CEO of MLW to discuss the company’s premiere on Freesports and more.